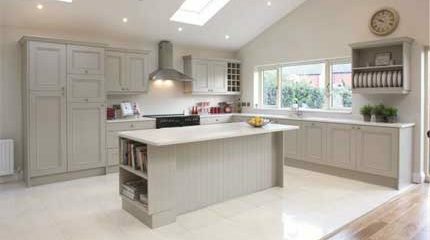 We are a leading supplier of quartz worktops across east and west Sussex and offer a variety of options of worktops and colours. 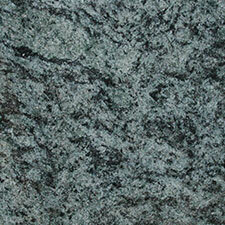 Quartz worktops have become popular due to their high durability and offer elegance and style to any kitchen. 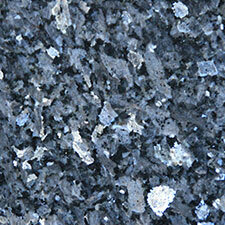 Quartz is one of the hardest materials known to man with only diamond, sapphire and topaz being stronger. 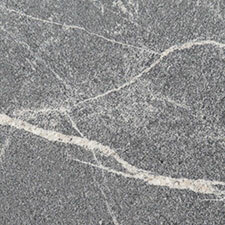 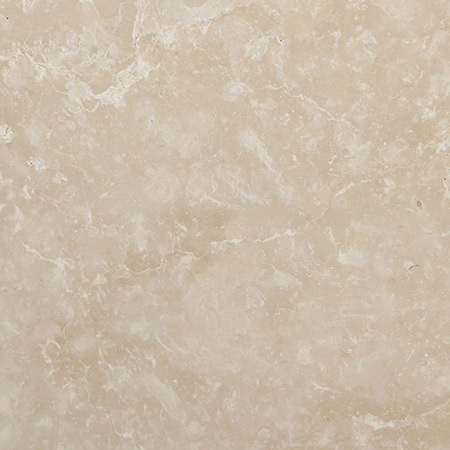 This makes quartz an excellent choice for kitchen worktops as it is virtually scratch resistant. 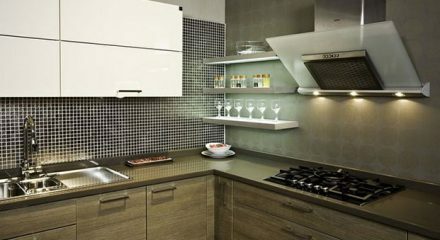 It also is heat resistant meaning essentially you could put your pans directly onto the worktop. 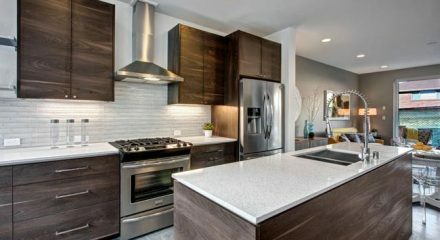 We do however advise you use a trivet as the surface area in which you put the pan will not be damaged but the countertops will still be hot. 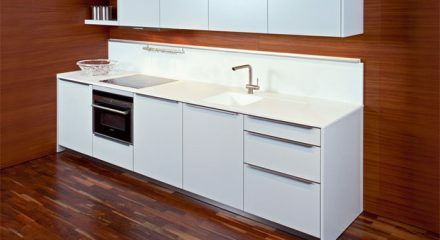 This kitchen worktop is also hygienic as quartz is nonporous and because of this bacteria is unable to breed on the surface of your kitchen worktop. 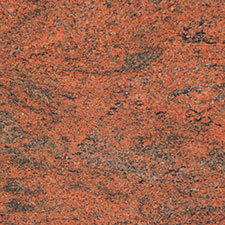 These worktops are man made and as such there is a series of stones, colours and flecs you can chose from. 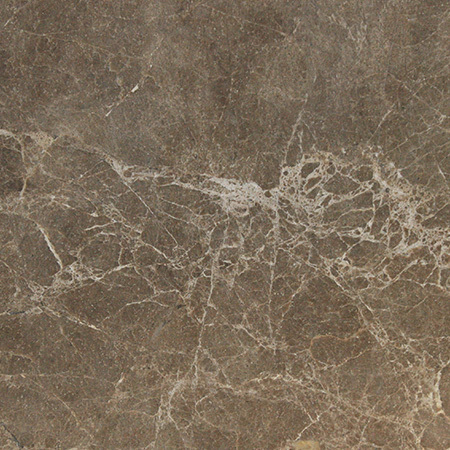 Each manufacturer such as Cosentino or Caesarstone have different methods and technology of creating their stone and as such we supply a range for your selection. 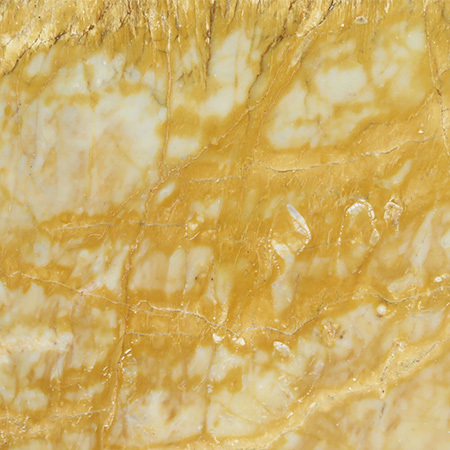 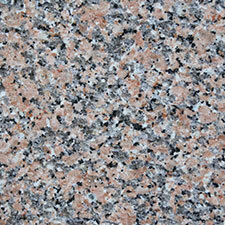 We supply singles colours to mottled and each variety of quartz worktops are available in a number of finishes. 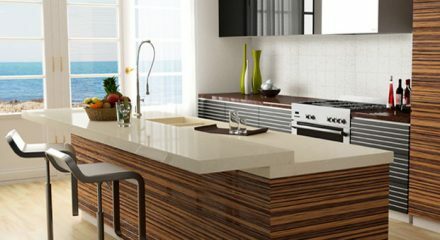 Thanks to engineering advances, quartz worktops are much more affordable today than ever before and we have a variety of options depending on your budget. 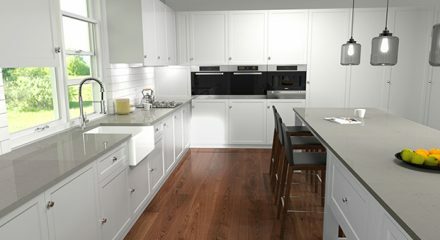 We understand that renovating a kitchen is a big investment, adding a quartz worktop to your kitchen will add value to your property and will also make your countertop a key feature of your kitchen and home. 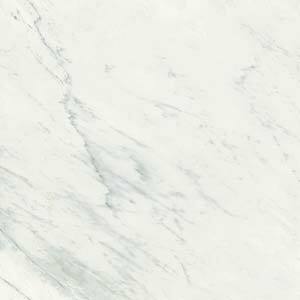 Our expert craftsmen turn quartz slabs into bespoke worktops and install to the exact template of your kitchen to match your dimensions and specifications. 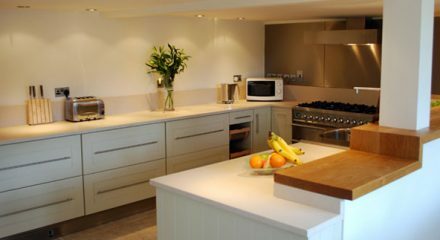 We specialise in kitchen worktop replacements and refurbishments and we pride ourselves in providing a tailored service to all of our customers. 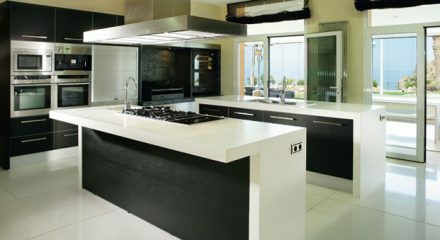 We can source your taps, sinks, hobs or anything you require for your new kitchen worktop. 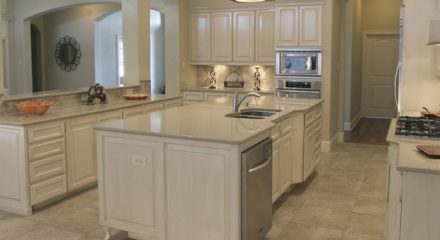 If you need any work such as electrical, gas works or plumbing we can provide qualified and certified professionals to carry out the work. 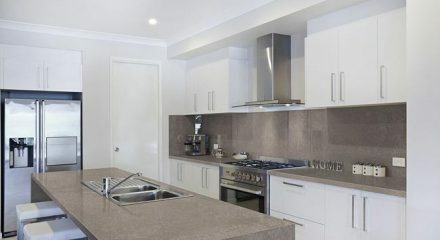 At Surrey Marble & Granite we also have a range of worktops that are not quartz worktops, we supply and install Granite, Marble, Neolith and many more premium stones. 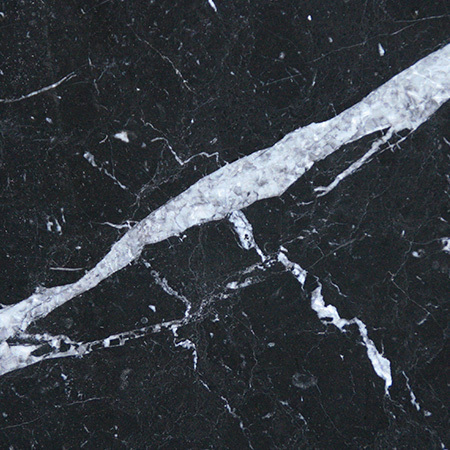 If you wish to request more information about a particular stone or would like to arrange a visit at our showroom, please feel free to call us on 01428 651940 or visit our showroom and to speak to our friendly and informative staff at Surrey Marble and Granite.